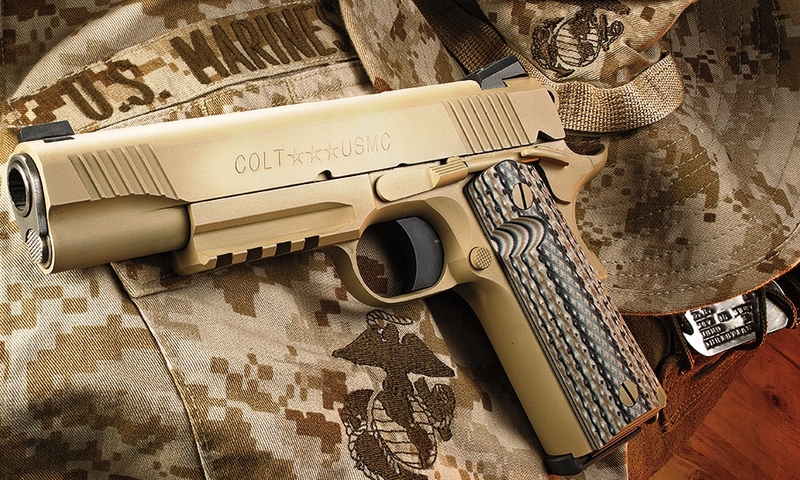 Colt M45A1 Close-Quarters Battle Pistol – The U.S. Marine Corps recently sought a new sidearm for their Force Recon and S.O.C. (Special Operations Command) units back in 2012 with the above Colt pistol winning out against competitors of Springfield Armory and Karl Lippard Designs. It has been public knowledge for over a year that the US Army is not satisfied with their Beretta M9 9mm sidearm. It’s also well known that multiple companies have been trying to win the XM17 M.H.S. (Modular Handgun System) military contract with open courtships of the military occurring in the news. The truly funny is the military has not formally seeked bids for the XM17 MHS contract until this past August 28th! So a lot of firearm companies have been “jumping the gun,” “pulling the trigger early,” or “[insert witty firearm metaphor here].” Regardless of past events, the competition for the XM17 MHS contract has now begun! It seems like a pretty pessimistic viewpoint, but with allegedly over 20 companies vying for the XM17 MHS contract, and a contract holder who may be nearly impossible to fully please, maybe Mike’s sentiments are spot on. The bidding officially ends on January 28th, 2016 so only time will tell what all these firearm manufacturers can produce for one of the biggest pistol contracts in the country! 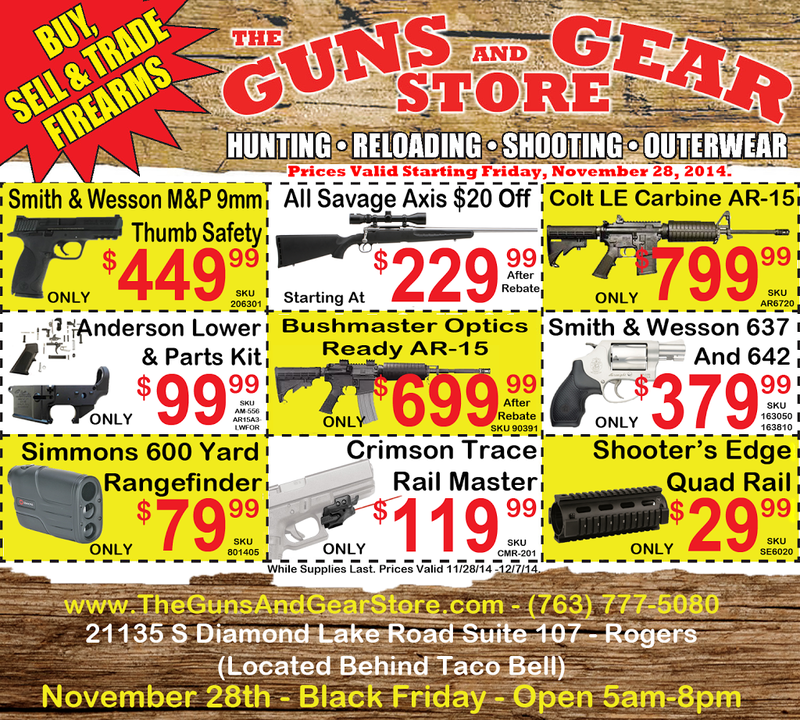 Previous story Springfield Armory Sale!